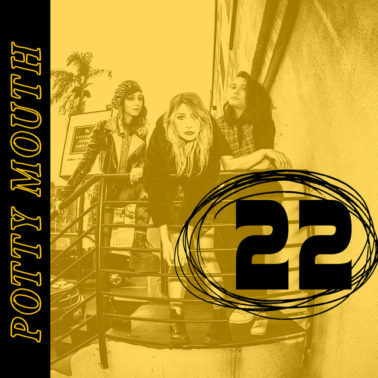 Punk rock trio Potty Mouth released their new single “22” last week, giving fans a taste of their soon-to-be released sophomore album. The track is a sarcastic pull on the anxieties of getting older and is their first release since “Smash Hit” in 2016. Working with Get Better Records — a DIY label run by Potty Mouth bassist Ally Einbinder and her partner Alex Licktenhour — allowed the trio to embrace creative freedom and stray away from the traditional music industry standards. The forthcoming album, SNAFU (Situation Normal All Fucked Up, as the band describes it), is set to be released on March 1st via Get Better Records. 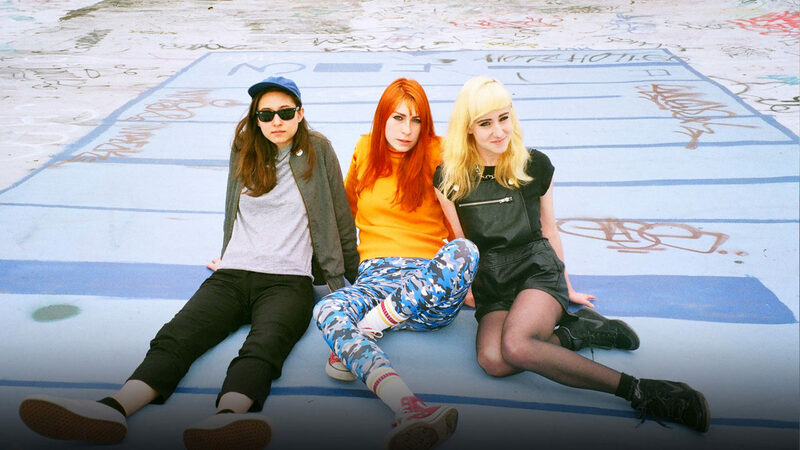 Potty Mouth plays Ernie Ball Regular Slinky and Cobalt Super Slinky Bass strings.